A La Escuelita: Teachers Are Heroes! 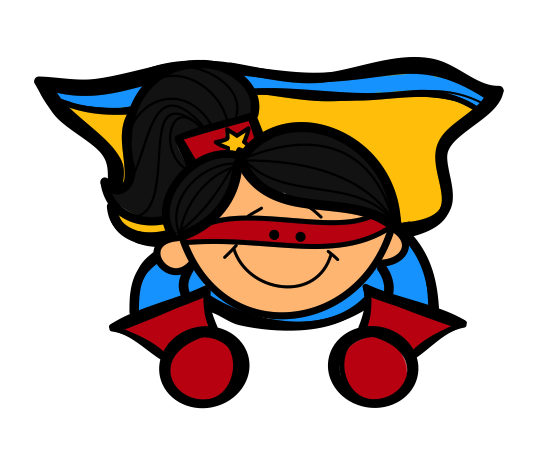 "Teachers are Heroes" TPT Sale! 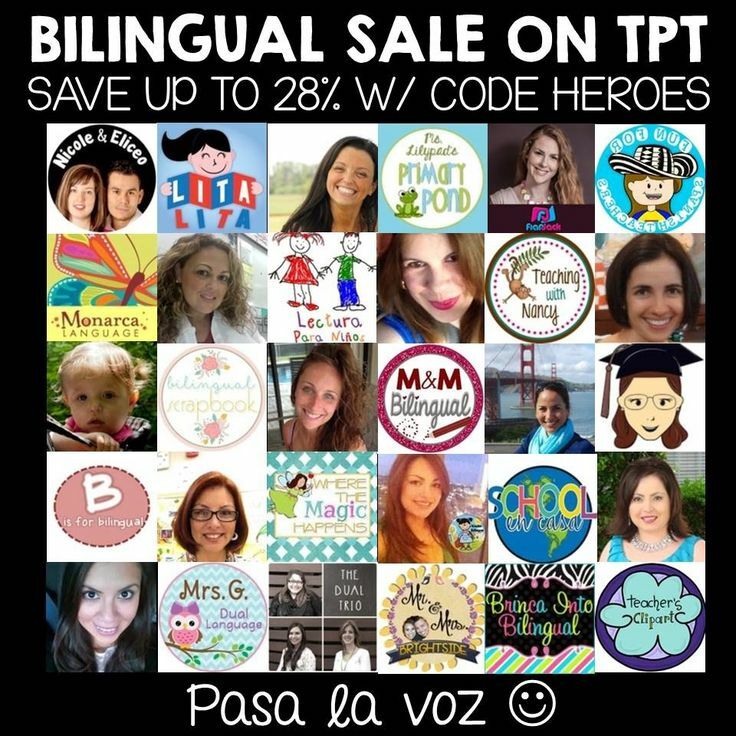 30+ bilingual teachers are offering their wonderful products on sale! Don't Miss It!